Since 1988, Aquamagic Water Softeners has serviced many sizes and types of Calgary reverse osmosis water systems. Our staff can repair your existing equipment, from reverse osmosis systems to iron filters. We also install new equipment to solve your water problems. Whether you have residential or commercial water inquiries, our technical service team is available to attend to your needs. Many home filtration systems purify water through reverse osmosis. In Calgary, our team services these systems. Service includes examining and repairing the membrane, pump, and other components. We also sell, install, and repair drinking water systems. Enjoy fresh, pure water with a home filtration system. 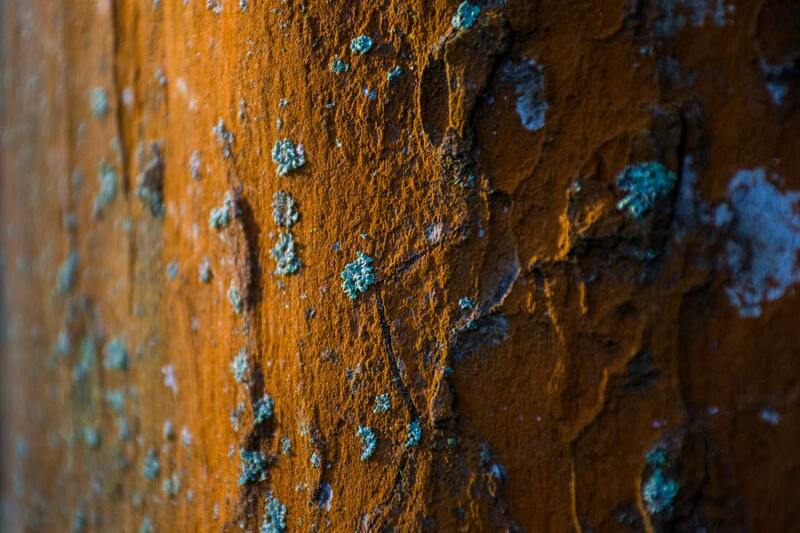 Rust accumulates when water contains too much iron. This results in dirty, smelly water. If your sinks, fixtures, and clothing show reddish brown staining, you may have an iron filtration problem. We repair, replace, and install new iron filtration systems to resolve these issues. Are you unsure of the quality and performance of your water system? 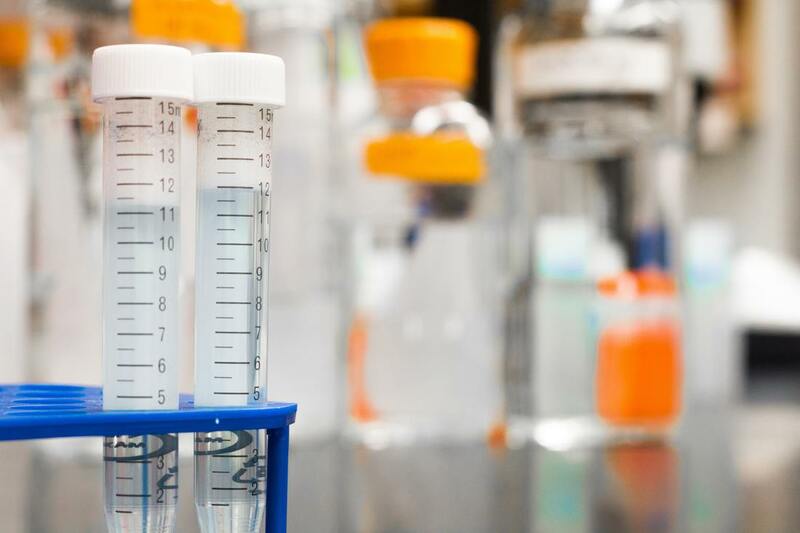 We offer diagnostic water testing to determine your home's water quality. This will allow you to make an informed decision on what steps to take next, and we can help you through the process. We also troubleshoot equipment and performance issues. High mineral content in tap water can leave mineral deposits in home fixtures. Over time, this reduces the efficiency of your home's pipe system. In most cases, a water softener solves these hard water problems. We can repair most makes and models of water softeners. Should your existing softener need replacement, our staff can help you determine appropriate solutions for your needs. In partnership with Tradesmark Plumbing and Construction, Aquamagic Water Softeners can also assist with all your residential renovation needs. Call our team at 403-255-0522 to learn what we can do for you!